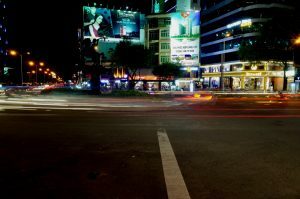 I shot some long exposures at CMT8 street in Saigon tonight. 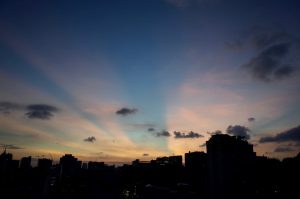 Today’s clean #sunset at #saigon #vietnam #gr #ricoh. I’m sure dry season has come. Instagram filter used: Normal Photo taken at: District 1, Ho Chi Minh City View in Instagram ⇒ Very clear sunset today. I am sure dry season has finally come to Saigon! I really love this small digital camera Ricoh’s GR. This APS-C size compact camera often draws like DSLR machine.